Born from Southern California beach culture, board shorts have been a key CrossFit style since the beginning. 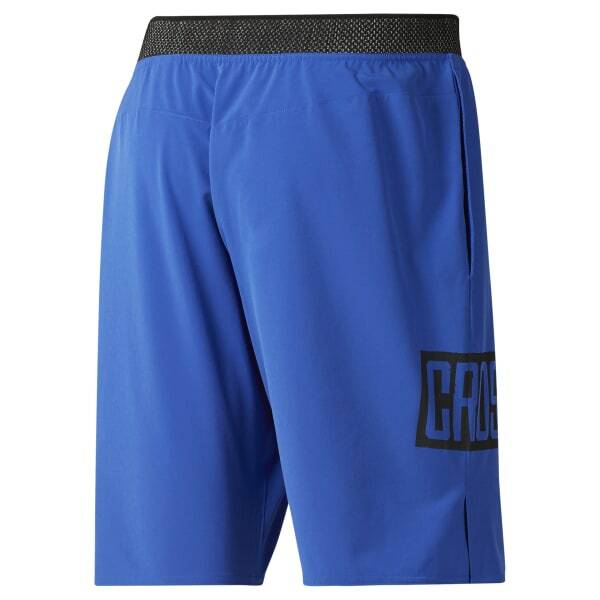 These men's training shorts are made of lightweight woven fabric with a water-repellent coating so they won't get soaked no matter how much you sweat on that AMRAP. The drawcord-adjustable waist lock downs the fit without bulk or bunching.